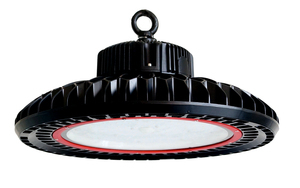 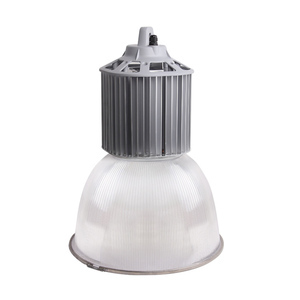 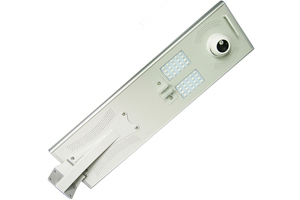 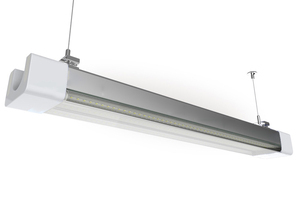 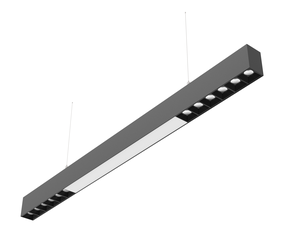 Ableled lighting Co.,ltd have 2 lighting brand, ABLELED and KINGFOX. 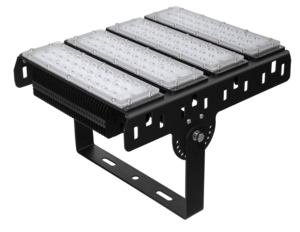 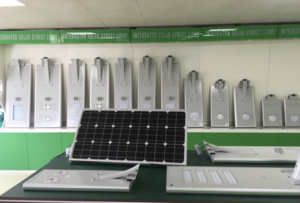 ABLELED mainly doing indoor and outdoor project lighting and the related accessories, and KINGFOX mainly doing solar products, like solar street and solar lawn light. 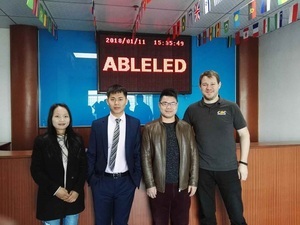 Ableled lighting co.,ltd was founded in 2009 with a registered capital of 5million Yuan, the headquarters is located in Shenzhen, we specialize in project lighting. 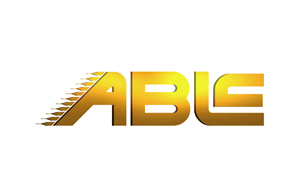 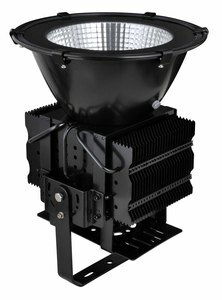 we have 2 lighting brand, ABLELED www.ableled.com and KINGFOX www.kingfox.ltd, they're seperated brand, ABLELED mainly doing normal AC/DC lighting lights and accessories, include indoor and outdoor projects lighting. 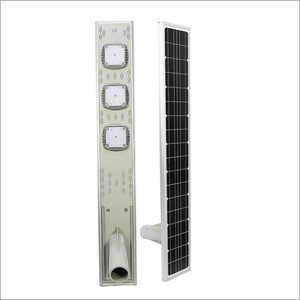 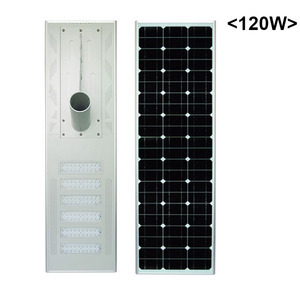 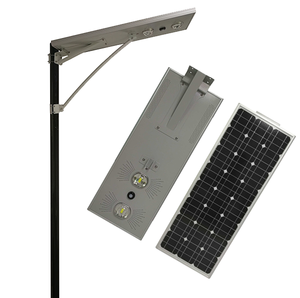 KINGFOX mainly doing solar lights, such as integrated solar street and solar lawn light. 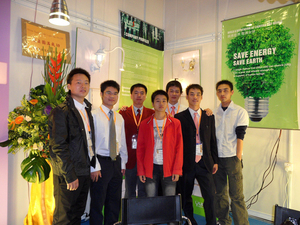 they're seperated website and seperated operation team. 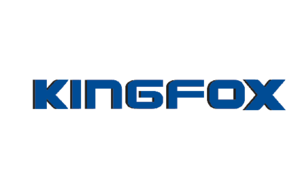 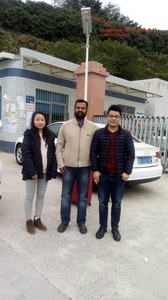 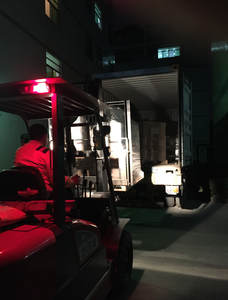 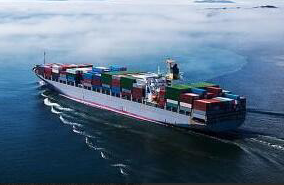 as the uncertainty of the international business and heavy competition, we combine ABLELED and KINGFOX together for better management and better service for our customers. 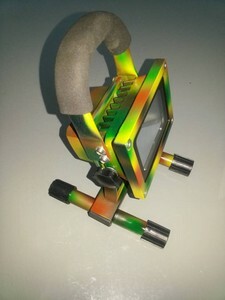 We have 50-100 trained workers in production line, every one of our workers are QC, at the same time, we have extra 3 professional QC strickly check every piece of light before production and shipping. 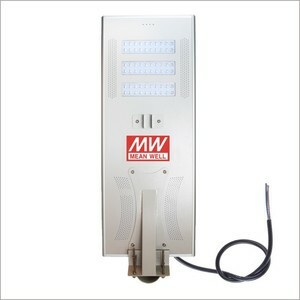 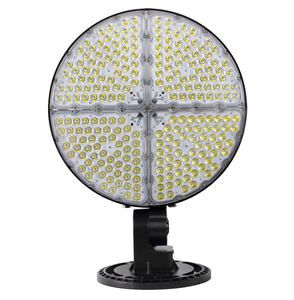 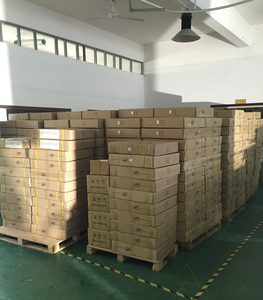 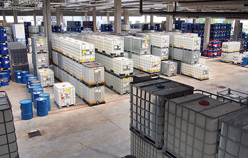 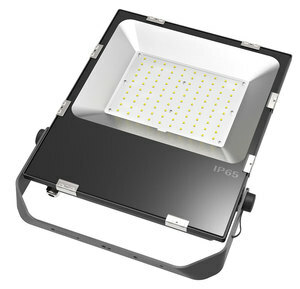 all products from ABLELED can be assured of the quality. 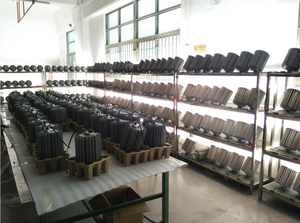 The production capacity is 20000-30000pcs per month, OEM & ODM are welcomed.